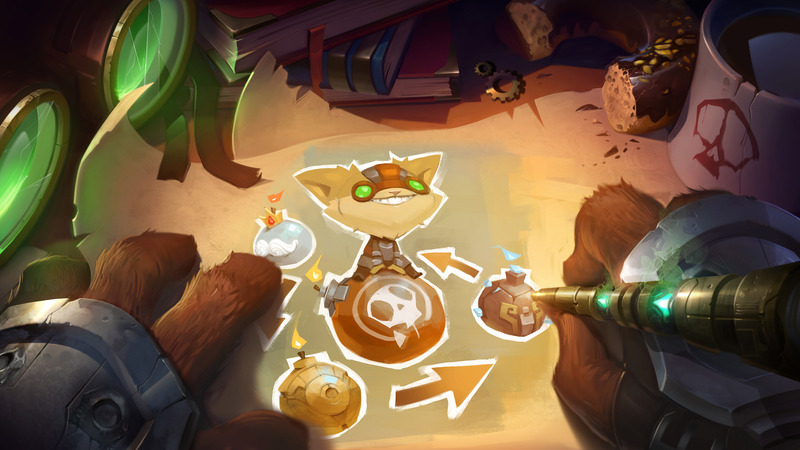 In terms of highlights, we’ve made chime collecting more rewarding for Bard and given Amumu better tools to help his teammates. Maybe now they’ll stick around after the match and be friends. We also have some quality of life buffs to some junglers that aren’t so popular right now, such as Volibear and Jarvan IV. Plus, given the MSI hype engine is warming up, we’re taking another pass at the competitive scene (the faces will be pretty familiar). That’s it for this patch! Buckle up and dive into the buffet of changes below. See you on the Rift! Let’s face it, Amumu was the Sad Mummy for a reason. He didn’t have a reliable way to use his passive and while he had some degree of amping up his fellow “friends” magic damage, he couldn’t maintain it very often. We want Amumu enabling other people, so we’re giving the tools to Amumu to do it doing what’s he’s the very best at: crying and trying to hug people. We hope Amumu will finally be able to make some friends. Back in pre-season we gave Alistar brand new tools – our goal was to give him more uptime during teamfights and take away the option to be a heal bot during laning phase. Looking back, Ali’s got the added uptime we wanted, and his healing patterns are way healthier, but he could scale better into later phases of the game. The payoff for fully stacking Trample could be higher, given how long Alistar has to stay in the thick of battle to do so, and now that the mad cow can’t spam his healing we’re comfortable restoring its potentially-team-wide effectiveness. Although Bard saw some improvement after his last buffs, it was far from enough to land him in a good spot. Bard’s pretty underwhelming compared to other supports, and part of that comes from how taxing chime collection can be. So we’re revisiting the payoff he gets from roaming around the map! To be clear, we’re not looking for massive power shifts: while Meeps should matter enough for Bard to leave lane for chimes, they shouldn’t compel him to abandon his lane altogether. We’re just looking to ensure Bard’s early chimes provide him enough of a bonus to exert pressure in the lane once he returns from his wandering. Camille’s in a much healthier spot than she was on release, but the Steel Shadow is still performing too well in certain scenarios, particularly the laning phase. As a hyper-mobile, high-damage diver, Camille is naturally potent when it comes to supporting ganks. 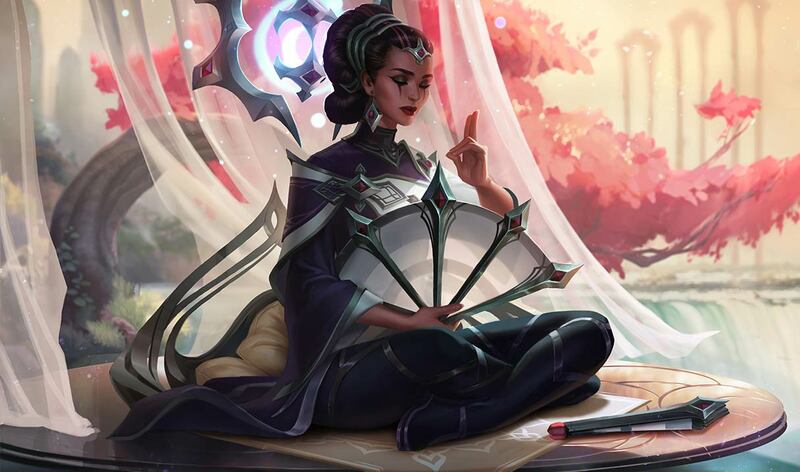 Hextech Ultimatum is one of her strongest tools for locking down a target, but it lasts so long in the early game that opponents have almost no chance to escape their sharp demise. We’re leaving Hextech Ultimatum’s late game potency untouched, but hitting its early duration to give Camille’s opponents at least a fleeting chance of living through a gank. We’re quite happy with how Galio landed on Summoner’s Rift and while we’re happy with how well he soaks damage and protects teammates with dedicated tank builds, he shouldn’t pack such a punch without investing in ability power. 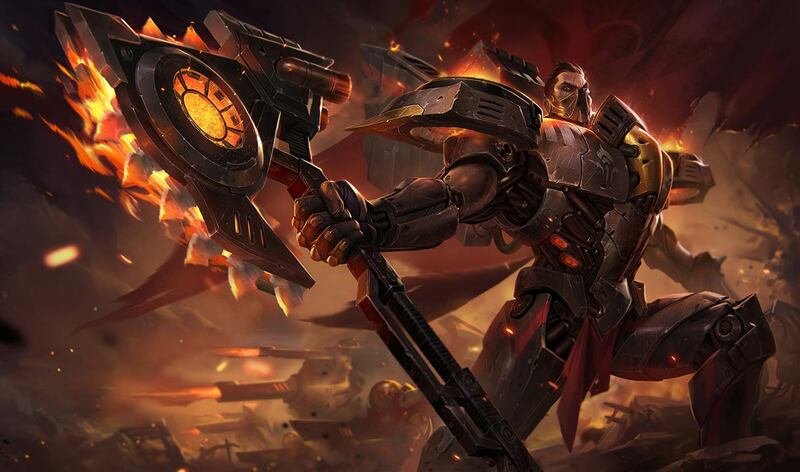 We’re pretty confident we could just say “Graves is absurd right now, so we’re nerfing him” and leave it at that, but let’s dive in. Right now the cowboy is just universally strong: he deals a hell of a lot of damage, he clears well, he’s tanky for a marksman… the list goes on. W base shield higher at earlier ranks, slightly lower at rank 5. W bonus shield per enemy hit now based on Jarvan IV’s maximum health. At the moment it’s somewhat difficult to punish Katarina in the early game thanks to Shunpo’s low cooldown, even when she isn’t taking advantage of the partial reset from jumping to daggers. Increasing Shunpo’s downtime opens up more opportunities to catch Katarina out, particularly if you can force her to Shunpo back to a less-than-ideal target. Lux is great at picking off enemy champions, thanks in no small part to Final Spark. However, the high cooldowns on her kit mean that even when she’s sniped a priority target, Lux is left without enough tools to reliably convert that pick-off into a greater advantage. This can lead to scenarios where Lux stalls out a game without the firepower to actually close it out. When Lux really nails her fights, she’ll be rewarded with a faster recharge on her most threatening tool so she and her team can more immediately press the lead. Passive causes Nunu’s next ability to cast at one rank higher than Nunu has leveled it. Base health and base health regen down. Rengar’s still ripping and tearing his way through pro play, despite multiple visits to the patch notes. We’re following up on patch 7.5’s hits to Rengar’s early durability with tone-downs to his early damage. Lowering Savagery’s numbers will lengthen his early clears out a bit, while also reducing how much upfront damage he deals when he jumps on a target. 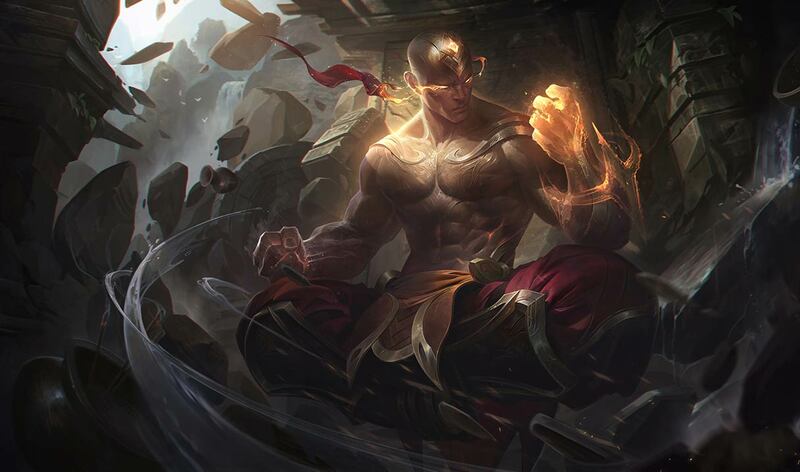 With a slower clear speed, he’ll have to work a bit harder to earn early gold leads, making him more reliant on well-executed ganks to maintain scaling momentum. Since Electro Harpoon changed to an ammo system last season, Rumble’s had too easy of a time managing waves, controlling his Heat, and last-hitting from safety. (Turns out being able to pace harpoons one at a time makes the ability suuuper versatile.) We’re reintroducing some of that laning challenge, as well as giving enemies more breathing room in prolonged fights, by extending the downtime between harpoon charges. Passive attack damage scaling down. Q base damage removed, cooldown increased. Q’s ability power ratio moved to Passive. Shaco’s mini-update brought him to the fore as one of the most prominent junglers in solo queue, with some cameos in pro play to boot. He’s currently dealing a frustrating amount of damage in the instant he comes out of invisibility, considering most of it’s impossible to avoid (especially from you, AD Shaco). We’re bringing his surprise burst back down to more reasonable levels. Talon’s update gave Noxian Diplomacy extra potency against enemies within arm’s reach, and while that’s opened the door to a wider variety of decisions (and outcomes) against ranged enemies in midlane, the Blade’s Shadow is crushing melee matchups over in top. If you’ve gotta walk up to Talon to deal damage, you’re guaranteed to take an empowered Q to the face… but if you never start fights, you’ll never beat him in lane. We’re pulling Noxian Diplomacy’s damage down a bit to give melee opponents more opportunities for favorable lane trades. Whether you’re a fan of armoured bears or not (who isn’t? ), a lot of Volibear’s abilities just aren’t satisfying to use. That’s where our change to Thunder Claws is aimed: smashing enemies with giant lightning-imbued bear claws should feel goddamn cool. 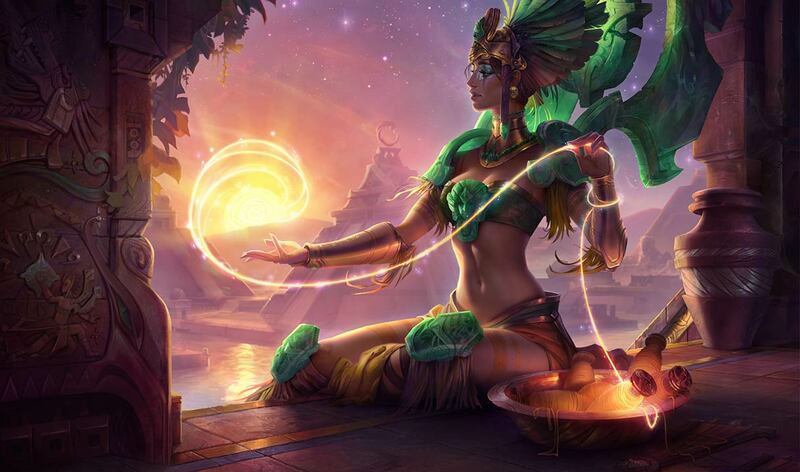 Three of Karma’s oldest splashes have been updated! After your feedback last patch, we’re improving the clarity on magic damage shields! All Random is coming to Rift! Mix it up with All Random Summoner’s Rift (ARSR) from 4/7/17 12:00 PT – 4/11/17 04:00 PT and 4/14/17 12:00 PT – 4/18/17 04:00 PT. 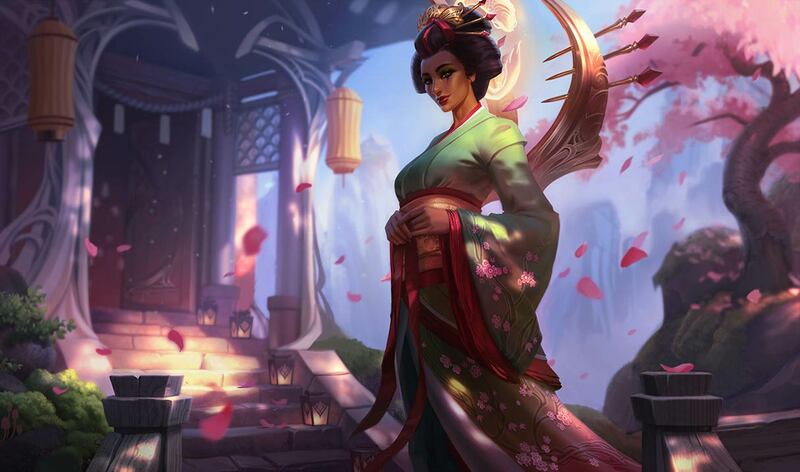 We’re shipping performance improvements every patch—this time around we’ve further improved speed and responsiveness during champ select. Editing masteries should feel particularly faster now. We’ve also added the ability to view your saved replay clips (highlights) on your profile page. 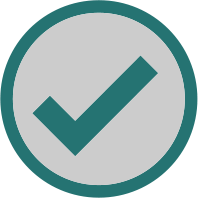 NEWHIGHLIGHTSHighlights let you carve out your favorite moments from replays, saving them as a .webm video file so you can always relive your best and biggest in-game moments. You’ll now see a highlights section in your profile where you can watch, rename, and delete saved clips. Highlights let players relive their most memorable moments from Replays. In the past, they’ve been difficult to watch and share, so we’ve incorporated your feedback to make this part of the Replays experience better. Now you’ll see a Highlights section under your Profile in the updated client, where you can watch, rename and delete saved clips. Headmistress Fiora’s E – Bladework first hit particles no longer exceed the ruler’s length.